Action Automotive Inc. is not and has never been affiliated with any other Action Automotive. Dedicated to the performance and upkeep of vehicles from the 1950's to the current, including street rods. Specializing in keeping these machines current with Today's Power, Emission & Safety Standards. 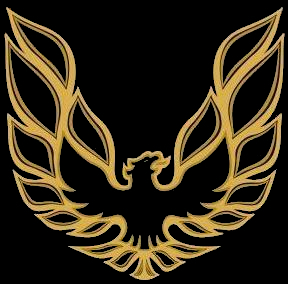 The War-bird is the Hood bird for 1977 & 1978 Trans AM, GM. This Web Site is owned and maintained by Action Automotive Inc.